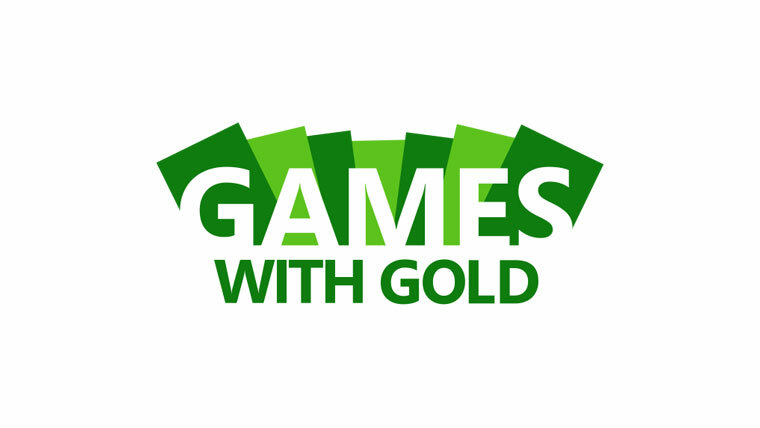 Speaking to XBLA Fans in April, the game’s lead designer, Greg Lesky, estimated that the new content would make the game about 20 percent beefier. 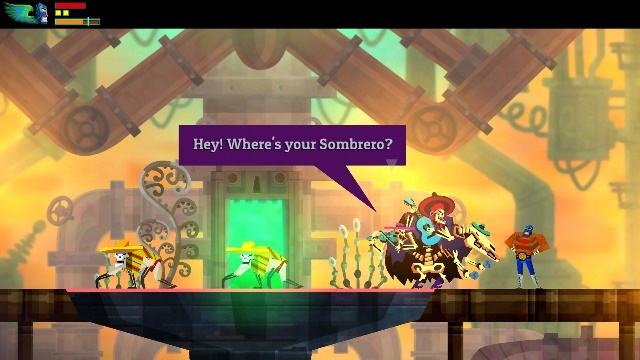 Lesky also told us that while certain elements of the game were being smoothed over to increase Guacamelee!‘s approachability, the new enemies would be elite-class and more hard-to-find secrets requiring brutally challenging platforming maneuvers to unlock were being tossed in. In an attempt to build excitement for the upcoming release, Drinkbox also made a pair of exclusive Guacamelee! Gamerpic packs available for download on Xbox 360 as of last week.